Natalie Campbell is a Visual Designer at the Design Institute for Health, a partnership between the Dell Medical School and the College of Fine Arts at the University of Texas at Austin. 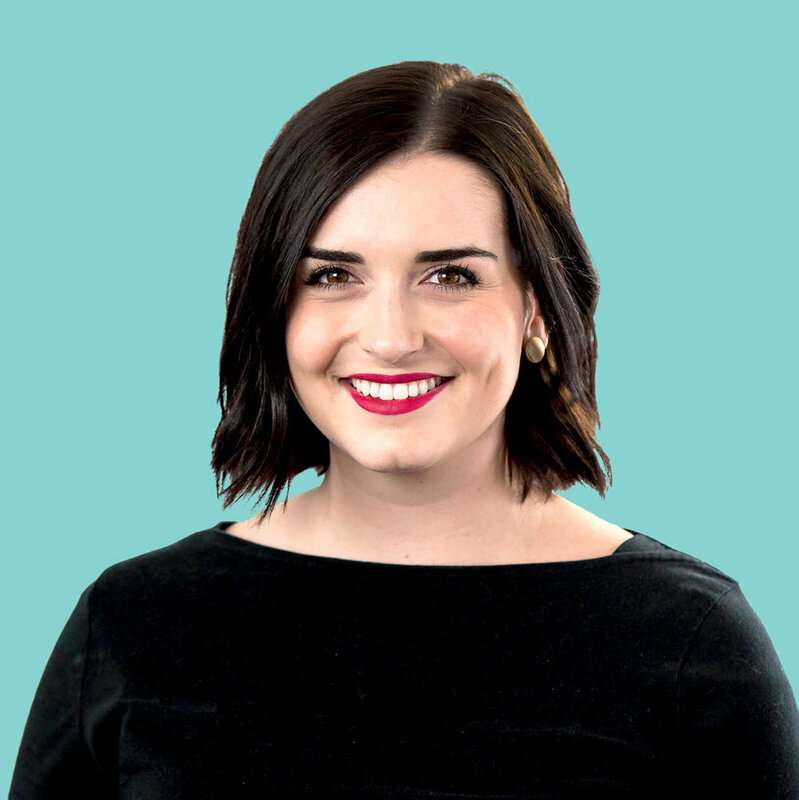 Natalie focuses on creating visual design assets on projects where digital or physical interactions are critical components of the user journey. She designs these assets for products, systems, services, and environments. Outside of design, she has other passions including photography, drawing, reading, hiking, going to concerts, and volunteering at Austin’s dog shelters. She interned at the Design Institute for Health as a Communication Designer in Spring 2017, where shortly after earning her BFA in Design at The University of Texas at Austin, she joined the team full-time as a Visual Designer.